While attending a local FIRE meetup, someone shared with me how they were able to trim their car insurance premiums significantly by changing car insurance companies. I had spent several hours creating and adjusting my budget over the previous months. 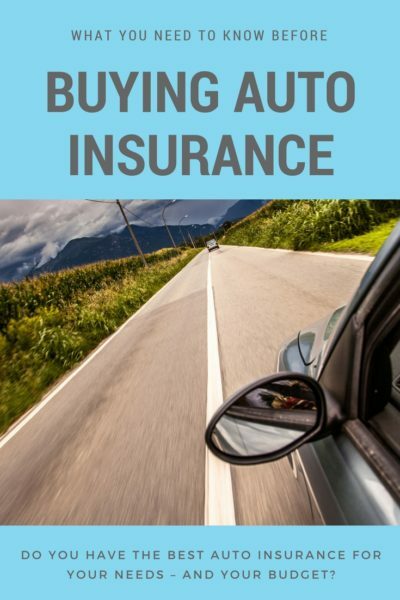 Throughout the entire process, I hadn’t considered diving into the “auto insurance” line item… It was just a fixed amount that I accepted without any consideration. With my smartphone in hand, I quickly entered down the rabbit hole of car insurance quotes to discover the best deal I could find. Shopping for insurance is one of those things that makes me feel like an adult. 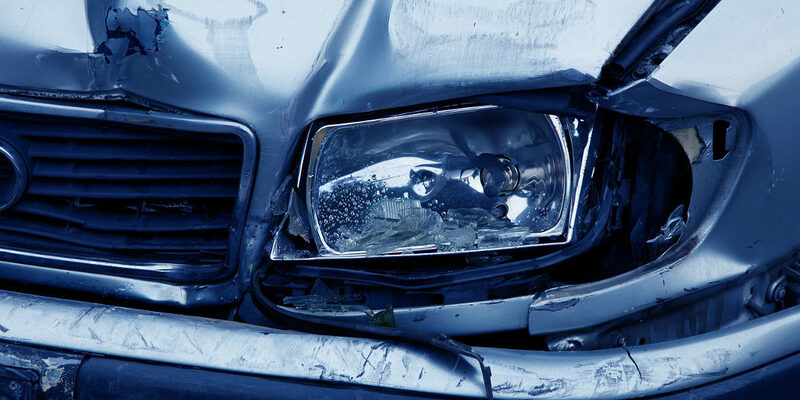 There are many components of an auto insurance policy that will dictate what type of financial coverage you have in the event of an accident and how much your premium will cost you to provide that protection. Insurance providers also offer a variety of other benefits for an additional charge. This may include accident forgiveness, roadside assistance, or rental car reimbursement. You can even find special coverage if you are side hustling by driving for a ride-sharing company! Most states have a minimum level of car insurance coverage required by law. The specific requirements vary depending on the state. Some states place greater emphasis on bodily injury liability; other states may demand higher coverage on property damage liability. If you’ve moved to a new state, you’ll want to familiarize yourself with the specific requirements instead of relying on past policies as a guideline. That being said, buying only the state’s minimum coverage is not recommended. 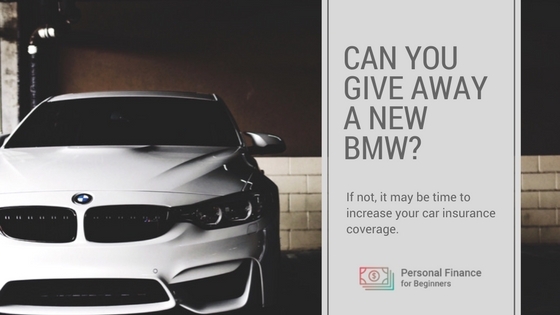 While you may not expect to crash into a brand-new BMW or cause a life-threatening accident, a serious incident may find you liable for hundreds of thousands of dollars in repairs or medical bills. Consider boosting your coverage to at least $100,000/$300,000 (per person/total) regardless of state minimums. Want to make sure you buy the best car insurance? It is important to understand your insurance needs based on your driving record and financial circumstances. The more time you spend on the road, the more likely you are to find yourself involved in an accident… whether it’s your fault or the fault of another. A daily long-distance commuter or the parent of a driving teen may want to prioritize a robust insurance policy over a small-town retiree or individual who owns a car but primarily takes public transportation. How frequently do I use my vehicle? Do I live in a city with high-congestion traffic? Do I live in an area where my vehicle may be at risk for weather or animal-related damage? Do my driving habits make me more or less likely to be at fault in an accident? How much financial responsibility am I prepared to assume in the case of an accident? Do I allow other individuals (particularly inexperienced drivers) to use my vehicle? Your deductible is the amount of money you need to pay on your own before the insurance policy kicks in. The amount of your deductible is one of the most significant factors in the price of your policy. If lowering the cost of your insurance policy is your #1 goal, then raising your deductible is the most important factor in reducing your monthly payment. One survey found that raising your deductible from $500 to $1,000 saved drivers 9% on their premium. Weigh the pros and cons of raising your deductible before making a decision. If you have a comfortable emergency fund saved up, you won’t have any difficulty with paying a higher deductible and may want to pay the lower monthly premium. If you’d have to sell your grandma’s pearl necklace to quickly come up with $1,000 to cover your deductible, the consider sticking with the lower deductible just in case. It’s fairly straightforward to find the best deal if you know how to get car insurance online. I purchased my first car in 2013, so I can only imagine the process of buying car insurance in the pre-Internet days. These days, you can get a car insurance quote in just two or three minutes by answering just a few basic questions. You don’t even have to talk with an insurance agent (although you’ll likely get a follow-up phone call). Don’t purchase insurance from the first company you request a quote from. Use that quote as a starting point to compare several different options. Make sure additional quotes uses the same level of coverage. Before deciding on a car insurance company, request a quote for the next level of coverage. During my search, I noticed that some companies offer a very competitive rate on the minimum level of coverage but later charge significantly more than competitors if you want a higher level of coverage. Many insurance companies offer discounts on their car insurance policies. Some of the special discounts make a lot of sense – individuals with a clean driving record or vehicles with anti-theft devices pose less risk to an insurance company. Other discounts aren’t vehicle-related at all. You may be able to find a discount for earning good grades, serving in the military, or being a member of a professional or fraternal organization. Don’t get too focused on searching for discounts, though. The most effective way to reduce the cost of your auto insurance will be to shop around and understand the right level of coverage for your needs. Although I originally started searching for car insurance quotes online to lower my monthly expenses, I ultimately ended up with a policy similar in price to my original one but with much better coverage. By taking the time to understand how insurance policies work, what type of coverage you need, and how to shop for better rates, you’ll be able to find the right auto insurance policy for your personal goals… whether that means a cheaper premium or greater peace of mind while on the road. What do you value in an auto insurance policy? How have you found the best insurance for your needs?